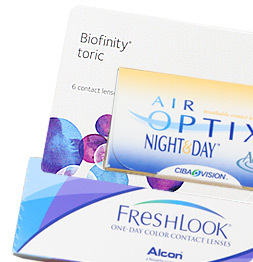 Looking for contacts from Bausch & Lomb? We got you. 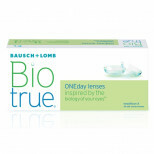 Browse our selection from Bausch & Lomb including: BioTrue, ULTRA, Soflens, Purevision, and more! Bausch & Lomb was founded in 1853 in Rochester, New York, is one of the best-known and most respected healthcare brands in the world. 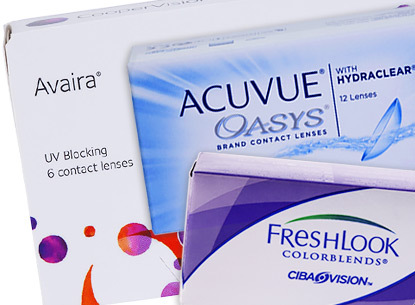 The company is dedicated to helping people see better to live better by offering a wide range of eye health products including contact lenses, lens care products, pharmaceuticals and other eye surgery products. 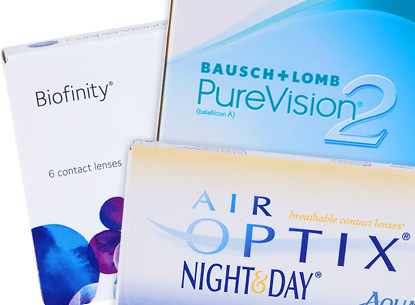 Bausch and Lomb contact lenses offer comfort with advanced technology to help those with nearsighted/farsighted, astigmatism and Presbyopia. 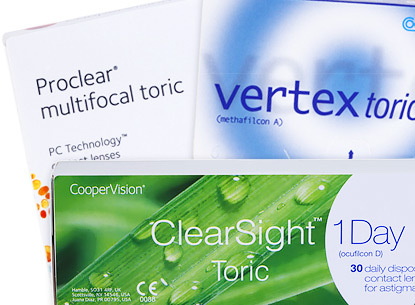 Some of their well-known brand names are PureVision, SofLens, Boston and Optima. They are dedicated to helping you see better and live better. 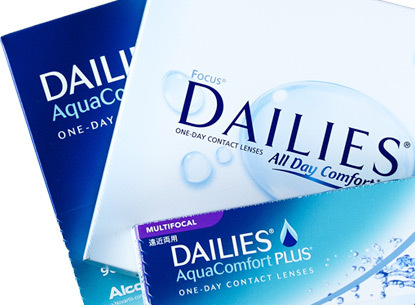 Lens Direct provides Bausch & Lomb lenses at affordable prices, reviews per each product and an easy fill out prescription form. To order, select your prescribed brand from the list above.